I am so excited to introduce Jane of Buzzmills, she just might be thee most creative mama I know! She sews amazing outfits, throws the coolest kid parties, and always has a cool craft (or fifty) going. Be sure to check out her site and don't miss your chance to own something she's made: check out her etsy shop. You can also find Jane on facebook, pinterest, and instagram. Hello there! I am Jane and I blog over at Buzzmills. I am thrilled to be here sharing Carla's space with her, but even more excited about her little family growing and getting to see some itty bitty baby toes and fingers around here! Don't you just love the mini-ness of babies! 1. One of my favorite items of clothing to put babies in (especially newborns) is a gown. Gowns allow super easy diaper access and you don't have to fumble around with snaps and wrangling those tiny limbs into and out of pants. "Growing up Sew Liberated" , by Meg McElwee has a simple gown pattern in it, perfect for making your own gowns. There are also several other patterns in her book that are perfect for baby too from bubble pants to crossover sweatshirts to baby leggings. 2. Baby bibs, you can't have too many! Bibs catch dribbles and drools and food, all of which there will be plenty of! 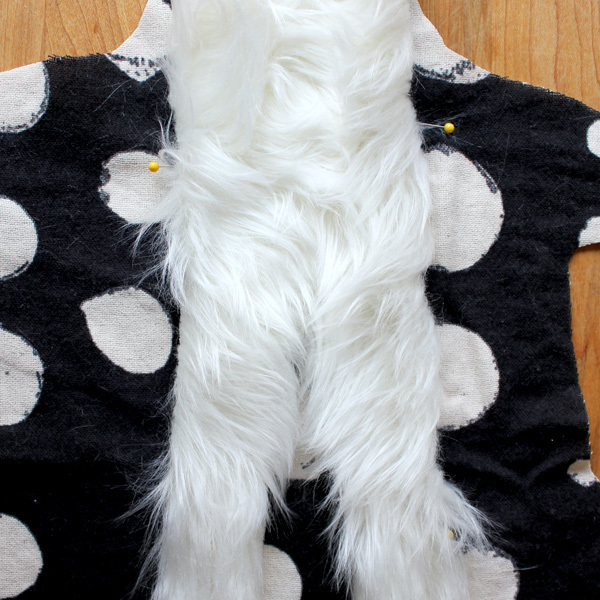 This is one of my favorite bib patterns. It is simple and quick and can be customized however you'd like. 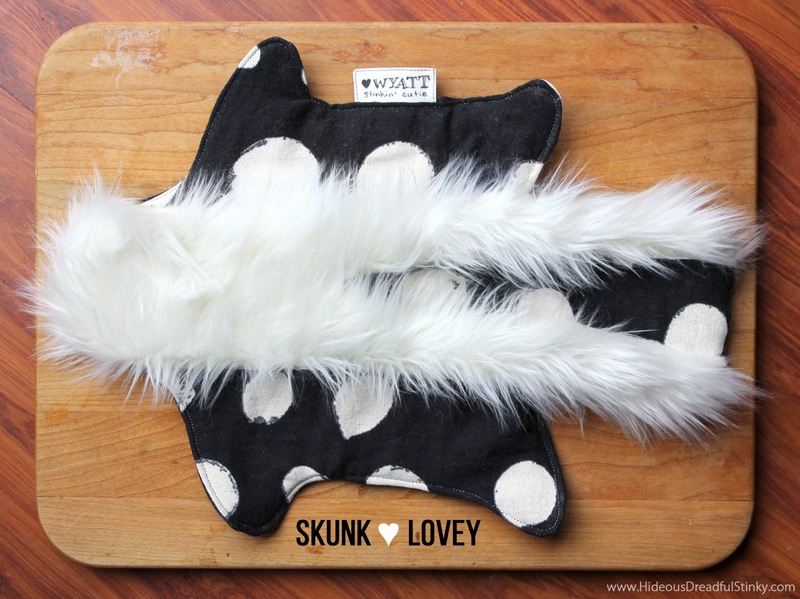 I back mine with organic terry cloth which is so soft and absorbent. Pocket bibs made from laminates are perfect for babies as they begin to try eating solids. 3. A cozy teddy bear hood. Who can resist a baby in a cute animal hat! Making hats is one of my favorite things to do and seeing babies in them simply makes my heart melt! This hood pattern is from Oliver + S Little Things to Sew, it takes a lot of pattern and fabric cutting, but isn't hard to sew and the end result is so, so cute! 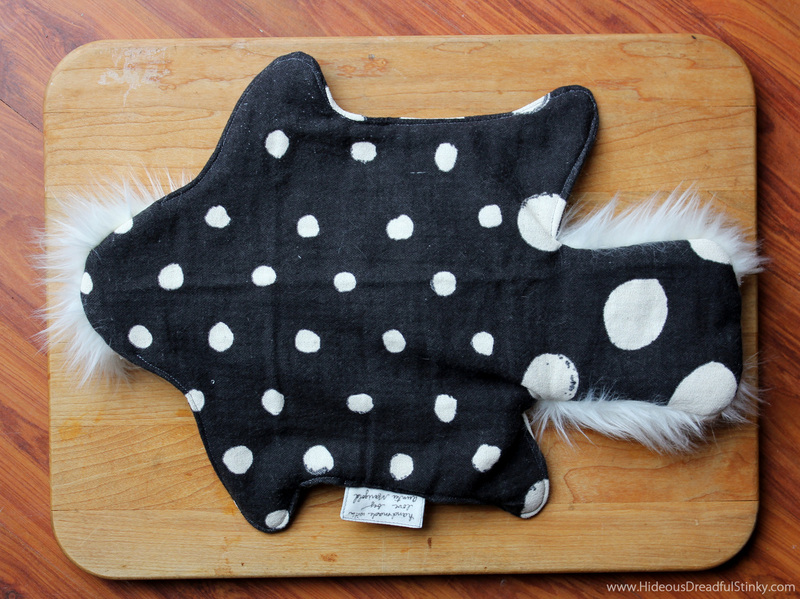 You'll find more fun sewing projects for baby, toddlers and kids in the book as well! 4. A sun bonnet. Another hat, I said that they were one of my favorites. This bonnet pattern from Made by Rae will keep that little baby skin protected on those sunny days and keep the wind from whipping around in the cool Spring/Fall. 5. Baby beach ball. This little baby ball is perfect for using up scraps of fabric. 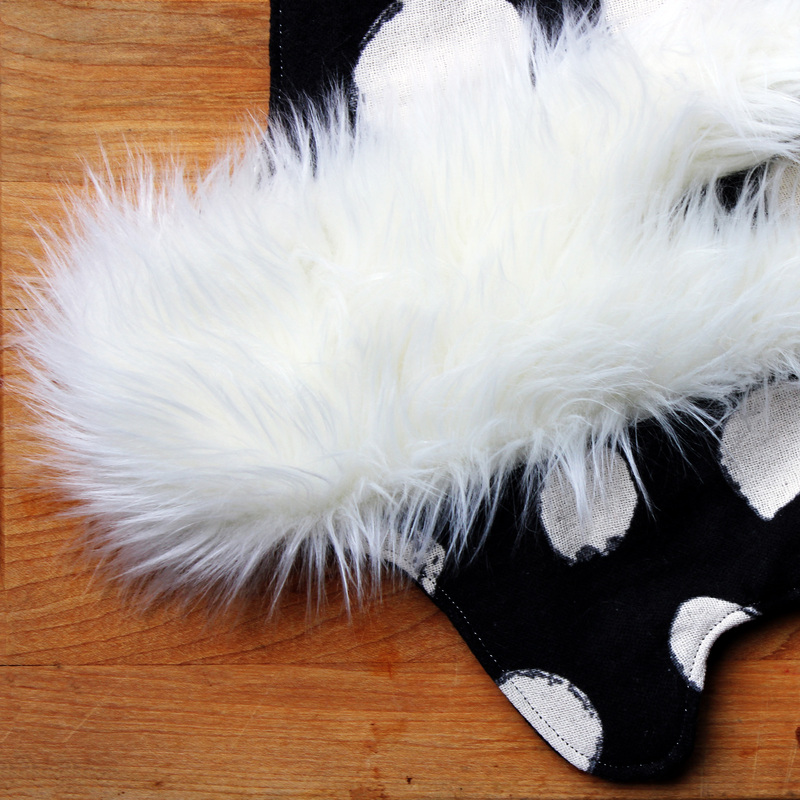 Have fun with it and add in some different textures for baby's hands to explore. 6. Itty bitty baby fancy pants leggings. These are some of my son's absolute favorites! 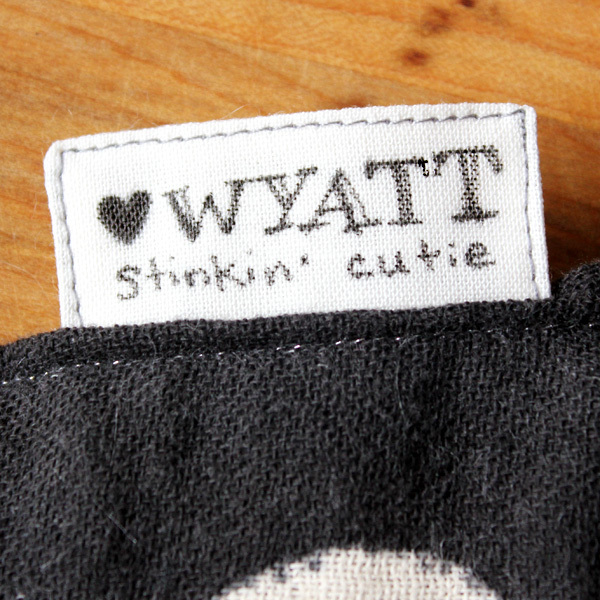 They sew up so quickly and, in the baby size, are too cute to resist! 7. A matching baby outfit. Making a complete outfit for baby isn't hard to do. 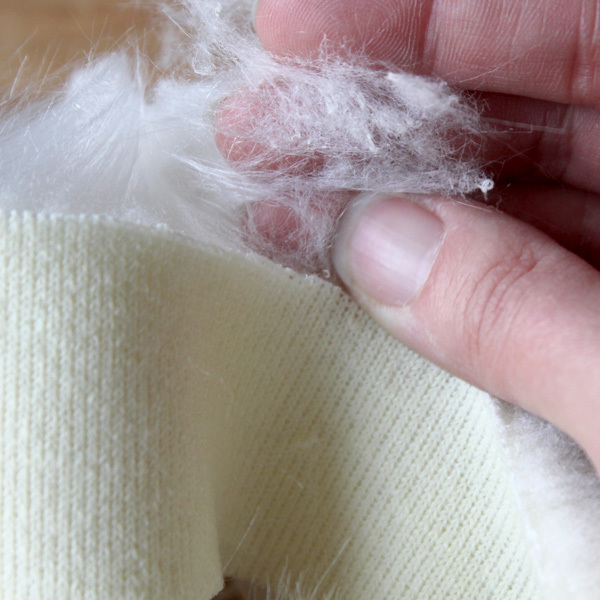 Start with fabric that you love and make a simple pair of baby pants. This free baby pants pattern is so simple and fast that you can whip up several pair in an hour! Stitch a simple applique onto a store bought shirt. And then to "top it all off" sew up a sweet and simple knit baby cap! 8. Burps cloths, like bibs, you can never have too many. They don't need to be fancy, but it's nice if they look it, it makes the clean up a little more bearable! 9. A fabric basket is great for diapers, wipes and diaper cream in the nursery or anywhere in the house. It's also helpful as a catch all for little baby toys and what nots. The Divided Basket Pattern from Noodlehead is such a fantastic pattern, pockets on the outside and handles to tote from here to there. I really loved making each of the projects above. The patterns/tutorials were great and the results were adorable! I'm not sure about you, but, if you are anything like me making for baby is so much fun it's nearly impossible to stop sewing up mini makes! So, just in case the projects above weren't enough for you, here are some more to keep your sewing machine stitching tiny cuteness! Natty Janes, leather baby shoes, Delia Creates / Diaper Covers, Made / Nursing Pillow Cover, Made by Rae (photo from Made By Rae used with permission) / Baby Boot Pattern, Lenas Shoe Patterns / Sleeveless onesie, Omi Creates / Diaper Bag, Bubala / baby mittens, speckled owl studio / Crib Sheets, Made / Baby Pants, the Purl Bee / Huggable Star Pillows, Buzzmills / Sleep Angel, Buzzmills / Pom pom trimmed Blanket, Buzzmills / Bapron Pattern, Craftiness is not Optional / Baby Coat (pattern from Handmade Beginnings) , Buzzmills. There are so, so many wonderful things to be handmade for baby, whether it be for your baby or for someone else's, find a bit of fabric and time and whip something up! *Warning, if you are sewing up little duds for someone else, use caution as it may cause you to wish that you were pregnant! Thanks for having me Carla, enjoy the teeny tiny new baby goodness! Today I am thrilled to introduce Melissa Q. of a happy stitch to the baby fever series. She was generous enough to share some very helpful advice on introducing older children to their new siblings, I plan to follow it to the letter! If you don't know Melissa already you really must vistit her site, follow her on facebook, pinterest, and instagram. Not only is she an amazing sewist, she is also a wonderfully warm and interesting person. Oh, and be sure to check out the etsy store too! Hello! I'm Melissa Q. from a happy stitch and I'm so excited to be here at small + friendly as a part of baby fever. 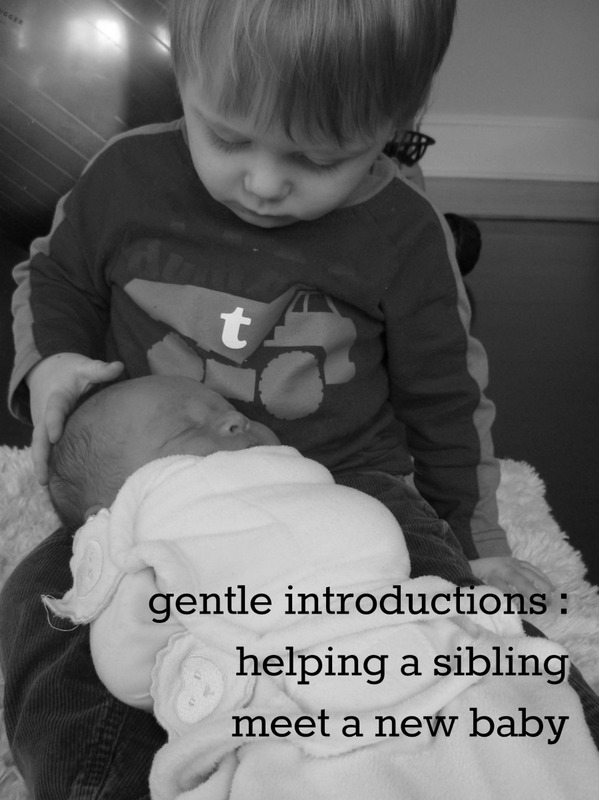 Especially since I get to discuss how to foster a gentle and peaceful introduction to a new baby for an older sibling, a topic near and dear to my heart. I'm embarrassed to admit this but way back when (way,way back in the 80's) I was an only child and had been for seven years when my baby sister was born. As soon as no one was looking I poked her in the eye. Hard. I was definitely old enough to know better. Thing is, I was insanely jealous of all the attention she was getting and just wanted my happy, only-child life back. For years, I was taunted by this story and I grew up assuming older siblings hate new babies. For that reason, the excitement my husband and I felt at discovering I was pregnant with our second child was quickly replaced with fear that our oldest, C, would hate becoming a big brother. Anxiety levels only escalated when we spoke with other parents. We were assured that bringing home a new baby was going to be an awful, stressful, tantrum-filled experience for C. But, it wasn't. Not in the least. In fact, C loved the added responsibility of being big brother and turned out to be a loving, generous, kind older sibling. Five years later and these two boys are inseparable. They fight, of course, like normal kids but they insist on sharing a bedroom and routinely reassure each other they are best friends. All of this despite the two of them having very different personalities. 1. Keep the Crowd Out. When the older sibling meets the baby for the first time, whether it's in the hospital or at home, make sure the introduction happens with just the immediate family. Keep Grandma, Aunty, Uncle, the Doorman, whomever, out of the room. Let the older sibling be with a small number of people. 2. Don't Force it. Allow the older sibling to ignore the baby for a little while if they want to. No need to even mention the baby. Imagine being a little person in this situation. Probably there are other people taking care of you and Mommy and Daddy aren't around. You might be visiting a hospital for the first time and it smells strange, it's big and you don't understand why Mommy is laying in a strange bed. It's a lot to take in. It's not unreasonable for a little person to need a moment to orient themselves to all of that before meeting baby. When they are ready to meet the baby, be open and receptive to that but let them do it on their own terms. 3. Keep Mommy and Daddy's arm free. Put the baby down in a bassinet for a little bit when the older sibling meets them for the first time. That leaves those adult arms available for big, welcoming hugs. Part of orienting to a new situation and processing any recent upheaval requires big hugs. 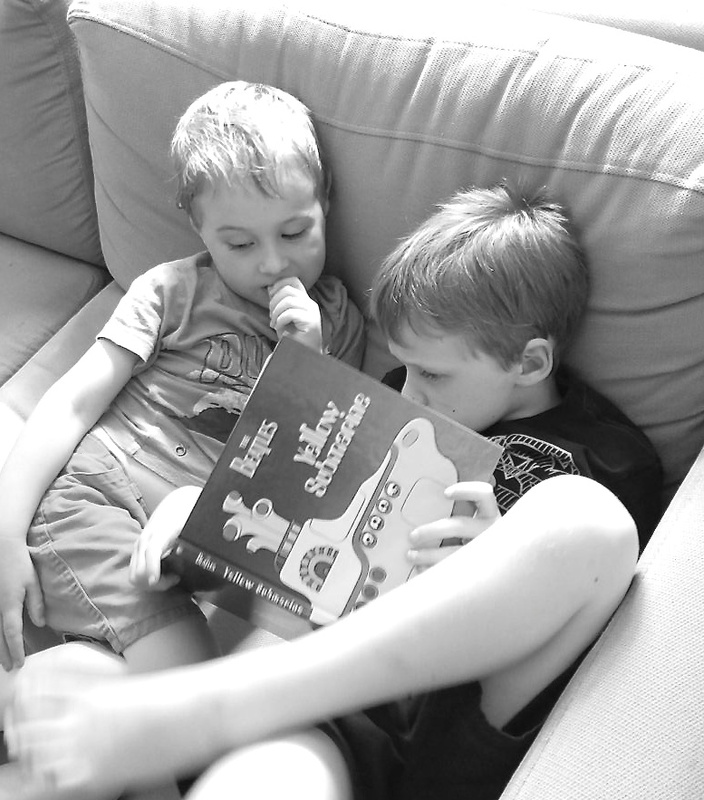 Especially ones that are warm, reassuring and acknowledge an older siblings need for extra attention and love. 4. Don't take a picture. This is an especially hard one for someone like me who wants to photograph everything. Resist the urge! Try not to take a picture of the very first time the siblings meet. Give them a minute to acquaint with each other before taking a picture. Keep it a special moment for your family without making them smile for the camera just yet. Document away the millions of amazing moments they will share down the road but keep this a gentle, unobtrusive moment. 5. Accept & Forgive any emotion. While it's inappropriate to poke the baby in the eye like I did, it's perfectly reasonable for a little person to declare they hate the baby. Even if it's hard to hear. They might feel some pretty strong, confusing emotions. If they see their parents willing to accept and forgive those emotions they feel safe & connected to the new makeup of your family. This is another reason to avoid taking a picture. Smiling for the camera can feel a lot like asking someone to 'act happy' when they don't feel that way. 6. Let them play baby. You know it. They see the baby doing baby things and they start acting like one themselves. They want to sit in the stroller or be held in the sling. They can't walk anymore and need you to spoon feed them. It's exhausting and exasperating. Our doula's advice was to play along, allow the pretend play to occur but chime in with something silly like, "Oh my! This baby sure is big! I bet it can't even jump!" or "Well, look at this cute little baby! How is this tiny baby going to enjoy these big boy crackers?". Soon enough, they'll be proving they can jump and begging for big boy crackers without a battle. 7. Give them a Job. Play up the older sibling's new role by handing over some age-appropriate responsibilities that related directly to the new baby. For us, it worked miracles to ask C to throw away a dirty diaper. He was 2 years old at the time and so excited to have a job helping us with the baby. It averted many an attention-grabbing temper tantrum, that particular trick. It's a little gross (& potentially risky) but it worked so well! C's eyes would practically gleam when he got to perform his 'job' in front of others who would ooh and ah over how helpful he was. Again, it helped him feel a part of the new changes in the house rather than separated from them. That's what we all want, right? To be in it together. Even when the waters are choppy and the course uncertain, it's nice to be in the same boat. I hope these are as helpful for you as they were for our family! I thought I'd interrupt baby fever to share a super quick and easy Easter DIY. I love the idea of using a bucket as an Easter basket. Not only are buckets at little more "boyish" than the traditional basket, they become a useful toy long after all the eggs have been found. But I couldn't just give Jude a plain bucket, I still wanted it to be "Eastery" so I added this cool duct tape egg. Want to make your own? It will only take 5 minutes, I promise! Draw an egg shape on one side of your parchment. Flip the paper over and apply strips of duct tape, being sure that you overlap them a bit. Cut out the egg shape. Peel off the parchment and stick your giant egg sticker on your bucket. Fill with goodies and have a Happy Easter! Here's hoping the bunny is good to you and yours! Happy Hunting! One week ago today, Ronan Sky shot into our lives like a rocket. The world's cutest, snuggliest rocket. After an amazing 90 minutes of labor I was shocked and thrilled to be holding a perfect baby boy in my arms. He weighs 9 lbs 7 oz and is 21 inches long. We are madly in love. He is truly the perfect addition to our family. I have much more to say and tons more pictures to share but I've got a baby to snuggle and babies don't keep, so those posts will have to wait for another day. P.S. - If you'd like to see more baby pics be sure to follow me on instagram. 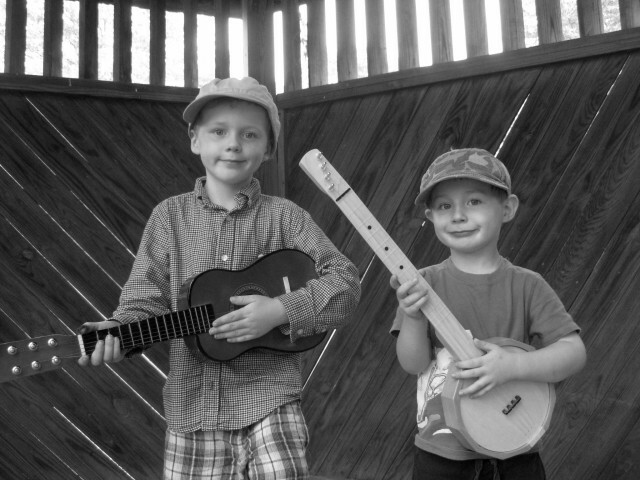 Today's post was written by my sweet friend Deborah of My Life at Playtime. I can't say enough wonderful things about her: she is so kind and fun and adorable. Her site is full of beautiful parties, super cute kids, and wonderful thoughts on parenting and marriage. Be sure to check out her site and follow her on Pinterest, facebook, and instagram. Thank you so much Deborah for sharing this post with us. I’m so excited for Carla and her family who welcomed another little boy into the family! And I’m also thrilled to be guest posting while she snuggles and enjoys all the newborn-ness that comes along with him. I decided my guest post would be a little raw and a little honest. When people find out I have three kids I often am asked questions like: Is having 3 really hard? They’re usually trying to gauge my reaction and see if it looks like I’ve washed my hair recently, if my shoes match and how dark the bags under my eyes appear. I usually respond with “being a mom can be hard” but then I smile and also mention “I wouldn’t have it any other way”. However, there’s nothing harder than being a mom when you have sickness in the house, no matter how many kids you have. I went back in the archives since my memories seem to be dulled over the years and found this piece I wrote which puts life as a mom in perspective. When I say ‘being a mom is hard’ I don’t mean it the challenging mental hardness that comes from making up words like I think I just did. No, it’s hard in the emotionally draining and physically exhausting part. Hard in the ‘I think I'm going to die if I have to wipe one more nose, stare at first grade homework for one more minute, or reason with a child on how biting does not count as communication’. Hard in the ‘I'm so sick of dealing with illnesses that are not even my own that I'd rather be sick myself’. That kind of hard. Not every day, but definitely on sick days.